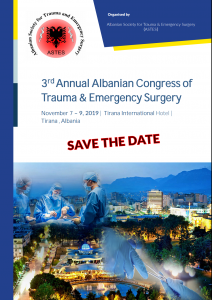 ATLS – “Advanced Trauma Life Support” course, an American College of Surgeon Patent, an international training course comes for Albanian physicians which will improve medical care to patients. 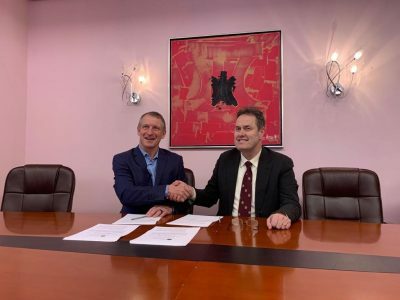 The memorandum of understanding between Albanian Society of Trauma and Emergency Surgery (ASTES) and American College of Surgeons (ACS) was signed on December 6, 2018. The memorandum was signed by the President of ASTES, Asc. Prof. Agron Dogjani MD, PhD, FACS (General Surgeon) and Andrew Baker MD, PhD, FACS (Orthopedic Surgeon) ACS, Region XV Chief.